One of the almost legendary bands in the Czech Republic is without doubt Metropolitan Jazz Band. Real jazz gentleman fear no new styles, so the band plays dixieland together with swing-like jazz. 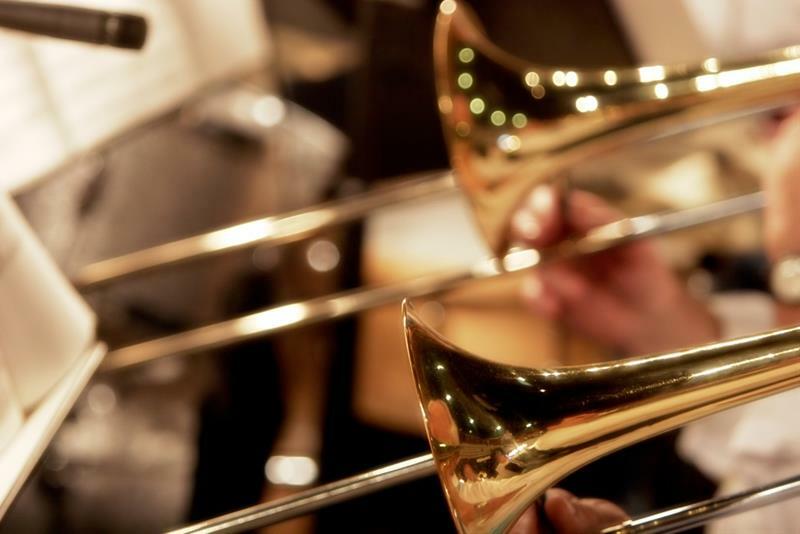 They have played in Reduta with a legend of classical jazz, band leader and trombone player Chris Barber. 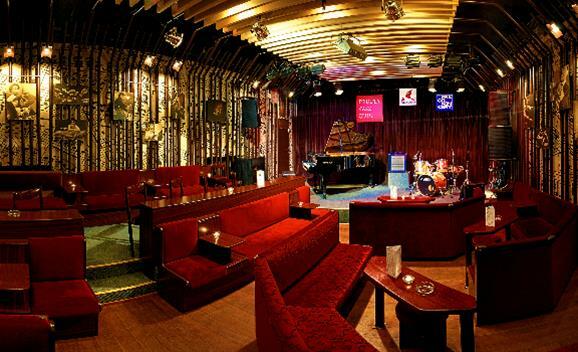 You can choose from great live jazz and blues concerts in Prague.